Do you suffer from a pinched nerve and the pain symptoms associated with it such as extreme pain, reduced mobility and inflammation? Chiropractic treatment can help relieve these symptoms and eliminate the need for drug prescriptions or surgery. Common causes of a pinched nerve are misalignments, disc degeneration, osteoarthritis and disc herniation. If a pinched nerve is left untreated it will only get worse, eventually leading to a need for surgery. Seeking help early is vital to prevent the condition from getting worse. 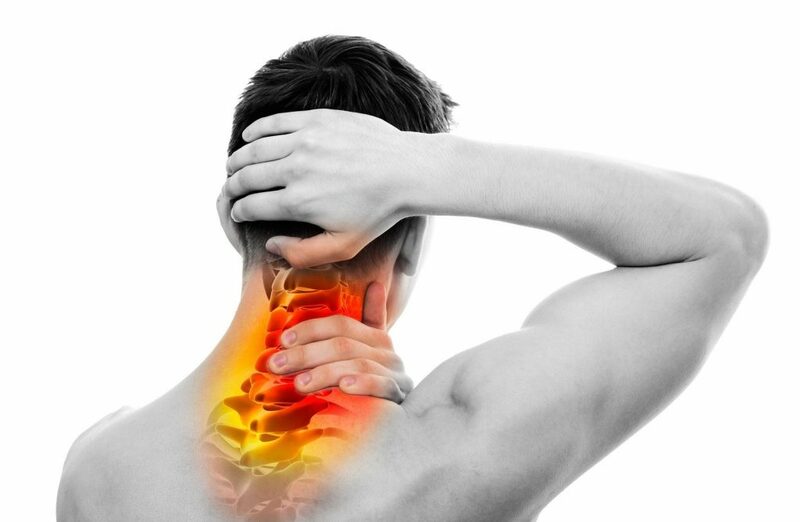 Chiropractic treatment for a pinched nerve helps by realigning the vertebrae, relieving muscle tension and reducing pressure on the compressed nerve. Depending on your pinched nerve, a chiropractor may use techniques such as manipulation of the spine, flexion distraction, which is a technique that reduces spinal nerve pressure and misalignment in the vertebrae, and other techniques that help reduce inflammation, pain and spasms. Chiropractic treatment will also allow better blood circulation and a immune system boost. Before opting for drugs or surgery for your pinched nerve, a chiropractic consultation can be a more viable option.